Only 1% of soy sauce is produced naturally, brewed in wood barrels. 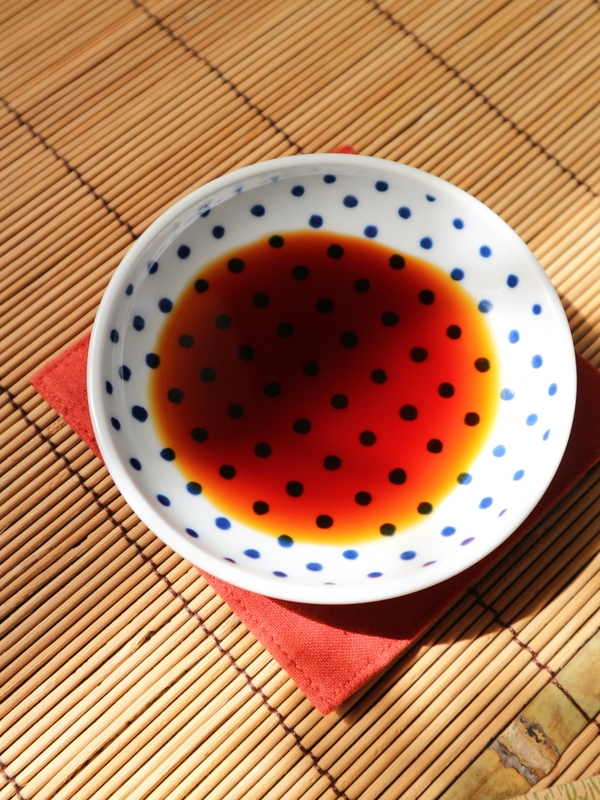 Are you having real and traditional Japanese soy sauce? I bet most of your answers are “No” even though you think you are because only 1% of soy sauce in the market is following traditional natural brewing methods using wooden barrels, also known as “Oke”. Isn’t it mad? As a Japanese, it is a very sad fact. 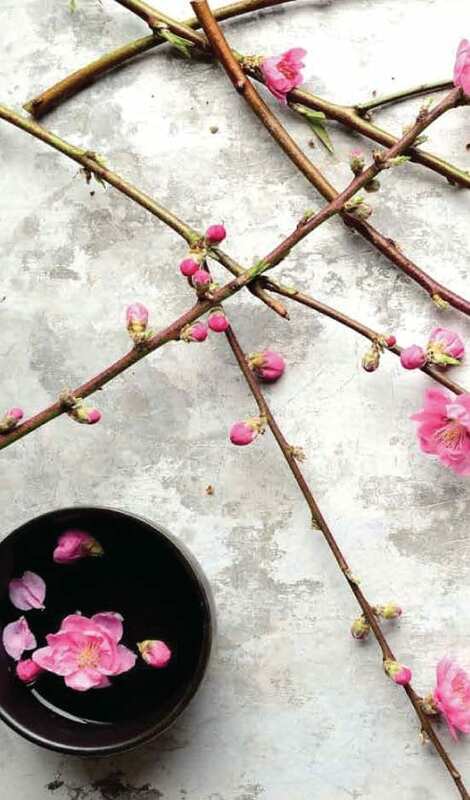 Regardless whether organic or conventional, most soy sauce or tamari are brewed in a stainless steel tank where, in most cases, artificial heating is applied for fast fermentation and ageing. This method enables quicker production, resulting in a bigger yield – a fabulous way to make money, right? With the Oke barrel, however, it only uses the natural temperature change throughout the year. The temperature, starting in the winter, then spring and to summer, advances the fermentation then ageing afterwards, which results in the whole process taking as long as 1 year or longer to be completed. This is not efficient at all in making money. Obviously mass production can offer a more appealing price, and we as consumers tend to reach out to the economical product, if the ingredients look alright. In this way, the Oke barrel culture had shrunk rapidly especially after the WW2, and the manufacturers of those barrels themselves, where as many as 50 houses once existed solely in Osaka, have greatly decreased down to only 1 in whole Japan, and thus the last craftsman …that is why the traditional brewers of seasonings like soy sauce, rice vinegar, miso and Sake come visit him from all over Japan to order new barrels or to get old ones mended. Of course, I use soy sauce and tamari that are traditionally brewed in wooden barrels both at home and my cooking classes in Sydney. Natural brewing methods can produce very unique tastes, flavours and aromas that stainless steel tanks cannot achieve. Each traditional brewery has its own balance of microorganisms which decides the taste of the house, but it is this wooden keg that lets those tiny microorganisms live and survive. Want to be part of keeping our tradition / Huge respect for craftman / artisan alive? As a Japanese, I would love to keep the tradition – ancient people know what’s best for humans. The more I know about Japanese cuisine, the more respect I have for ancient Japanese people. 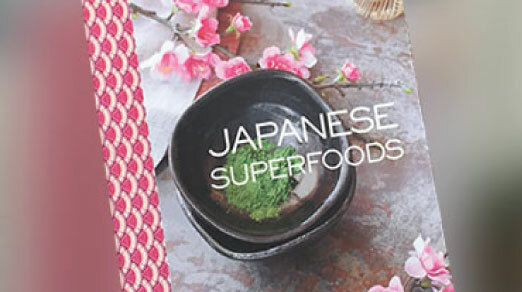 I was shocked when I found out how carefully Japanese cuisine is crafted for the benefit of our health when I wrote Japanese Superfoods Cookbook. 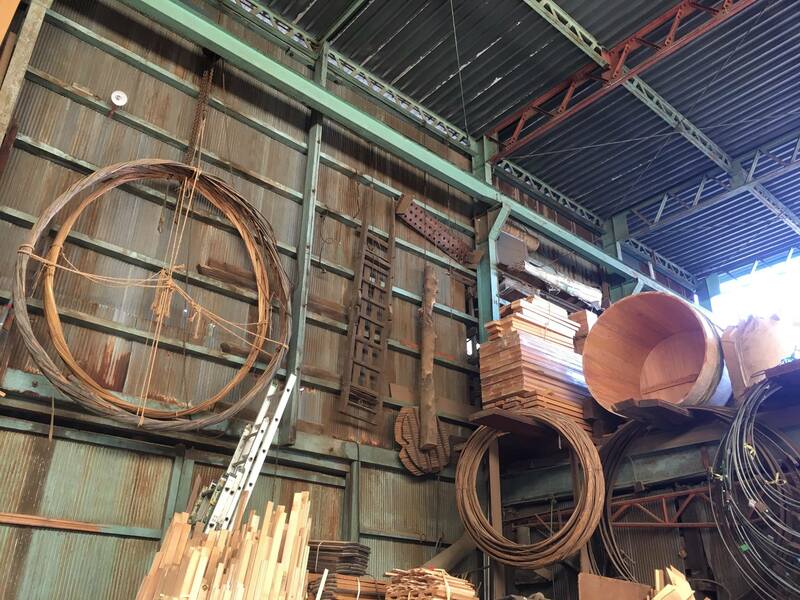 An Oke, the wooden barrel can be used as long as 150 years if mended occasionally, and even after completing its mission, it is degradable into soil. 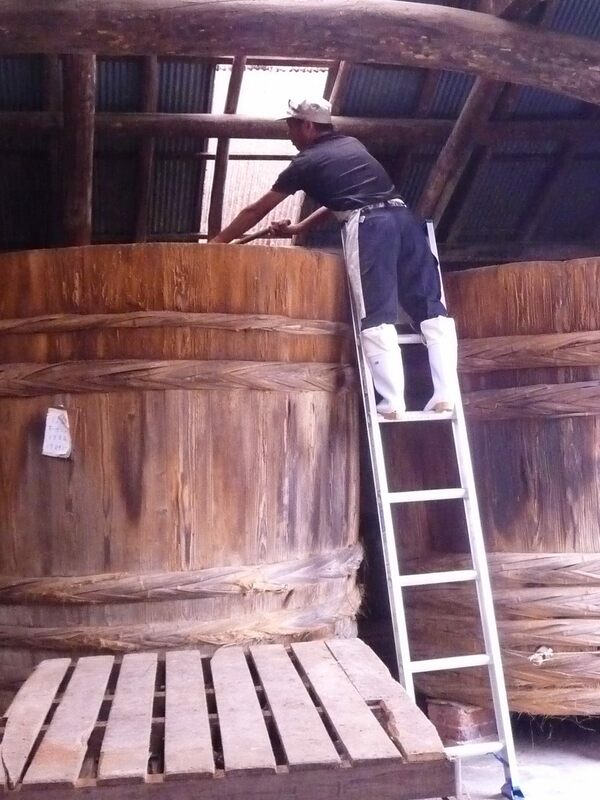 As mentioned earlier, the production of soy sauce with an Oke barrel won’t require any electricity. So you can say the whole cycle of production is really sustainable. 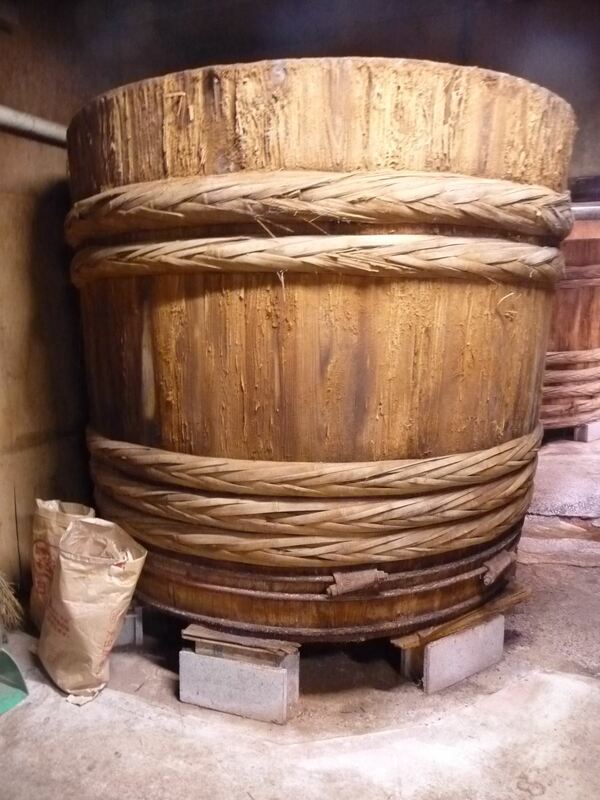 The traditional method of brewing soy sauce, tamari, rice vinegar and miso – all in a barrel this size! I must admit that I didn’t know about true soy sauce until I started using soy sauce and tamari from Spiral Foods (imported from Muso International), which was about 10 years ago. Even though I was born and lived in Japan until 25 years old, I didn’t learn that soy sauce should be made from WHOLE soy beans (yes, most soy sauce is made from de-fatten soy bean powder -meaning no quality omega 3 rich oil) and brewed in a wooden barrel until the age of 35… goodness! I am happy that I discovered the artisan-brewed soy sauce, and that I am able to tell you all about it and let you taste these in my cooking classes! Traditional soy sauce that I use in ALL my cooking classes. Traditional soy sauce has a much richer taste than mass produced soy sauce. I use traditional Japanese seasonings like naturally brewed soy sauce and tamari, miso and rice vinegar, all of which are naturally brewed in a wooden barrel – so you can taste REAL Japanese ingredients. You can use these fabulous ingredients if you join me in my cooking classes! Click HERE to view my class schedule and to book. If you need a bit of inspiration when cooking with soy, check out my Cooking with Soy Cook Book! It has fabulous, easy and delicious – not to mention healthy! – recipes that you can make at home. Click HERE for more information.